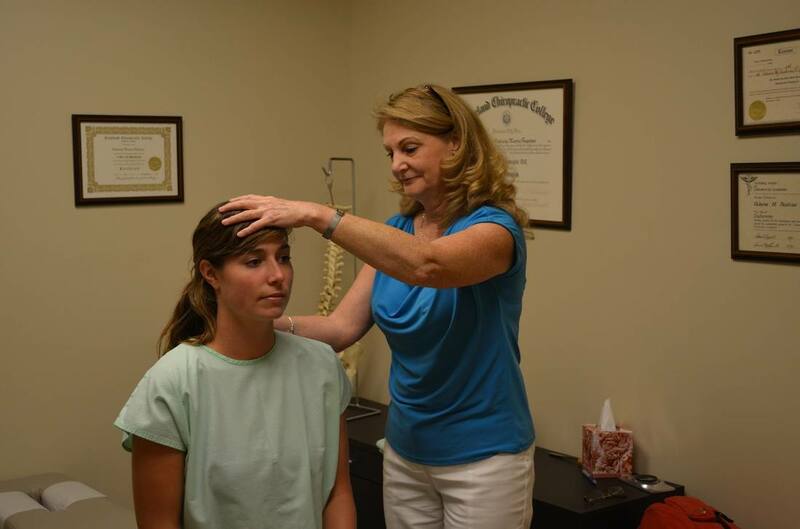 Serving the Charleston area for over 30 years in chiropractic & wellness treatments. Regain Your Health and Live a Pain Free Life Today- Become Healthy, Naturally! Are you in chronic or severe pain from an injury or illness? Have you tried everything for your headaches, but relief is only temporary? Are you tired of aches, stiffness, and soreness? While you might have resigned yourself to accepting daily discomfort, you don’t have to suffer anymore. Imagine working with a chiropractic team to relieve your pain so you enjoy vibrant health throughout your life. 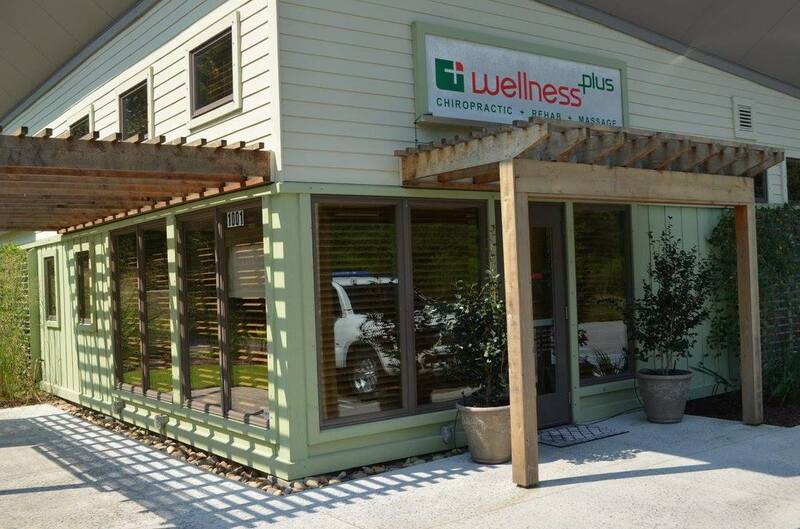 Led by premier Charleston chiropractor Dr. Valerie Fantino, who believes in treating the source of pain and not merely attending to symptoms, WellnessPlus offers a full range of chiropractic treatments and services, including gentle chiropractic adjustments, physical therapy, and massage therapy. With state-of-the-art diagnostic tools and cutting-edge treatments such as neuromuscular massage and trigger point therapy, we’ll get to the source of the problem. You’ll turn back the clock and take back your life! Why Choose WellnessPlus Chiropractic + Massage + Functional Fitness? With scores of wellness professionals and chiropractors in Charleston, why choose us to be your chiropractic care provider? We’ll work as a team to correctly diagnose your problem and relieve your pain with a full range of the most cutting-edge chiropractic treatments available. Dr. Fantino takes a gentle approach to chiropractic care, and you’ll have certified, expert massage therapists available to relax and soothe your muscles. To find out how we can help you, call us today at (843) 571-1020. 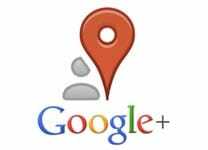 Click the Button Below to View a Full List of Our Services! 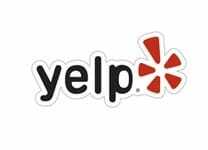 ​Contact Dr. Fantino & Her Staff Today!